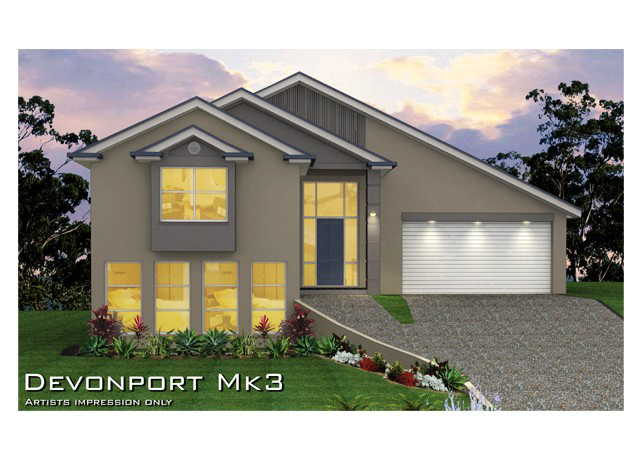 The Devonport MKIII is the ideal Split Level Home Design for sideways sloping land. 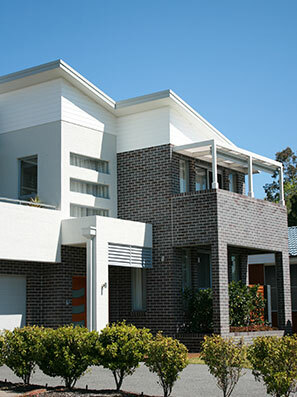 The design suits land where a view can be obtained by elevated Living areas, positioned on the low side of the land. 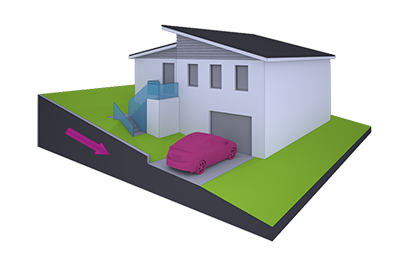 The Garage/Foyer & Rumpus are positioned mid level between the Upstairs Living areas & Lower floor Bedroom area. 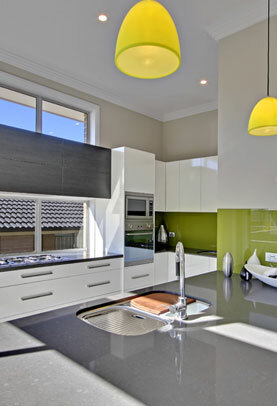 This design utilizes the modern & cost effective Split slab construction. The design also includes a modern facade as illustrated.